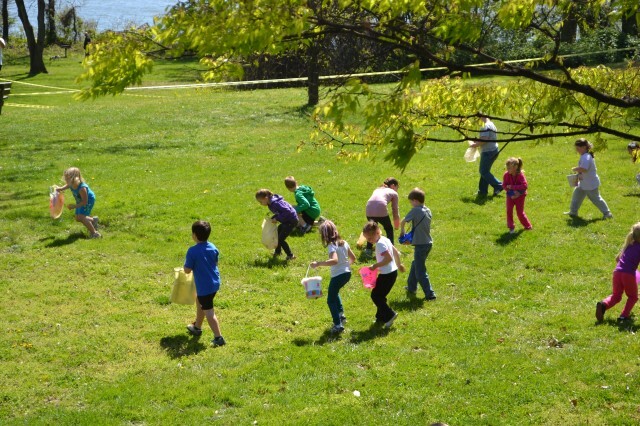 Description: Children ages 2-12 are invited to hunt for Easter Eggs filled with wrapped candy. Participants should bring their own baskets or bags. Courses are roped off by age groups (2-4, 5-7, 8-12). Come out and join us for this fun and exciting family event!